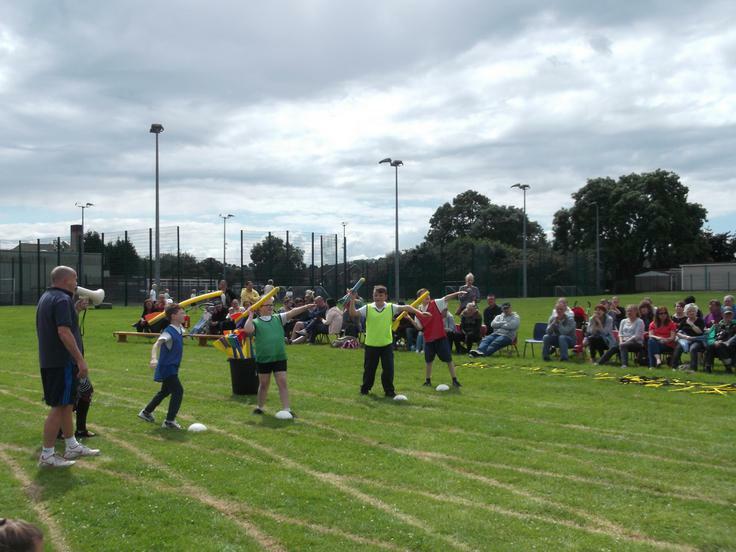 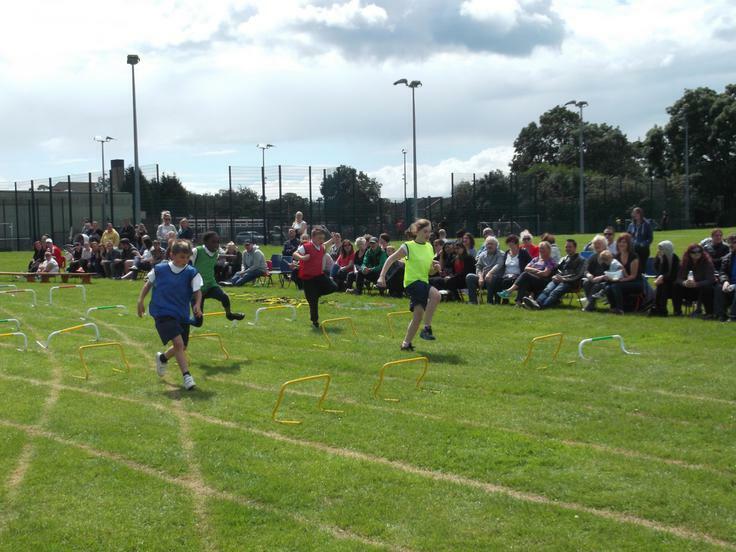 Thank you to all those who came to watch our afternoon of sports. 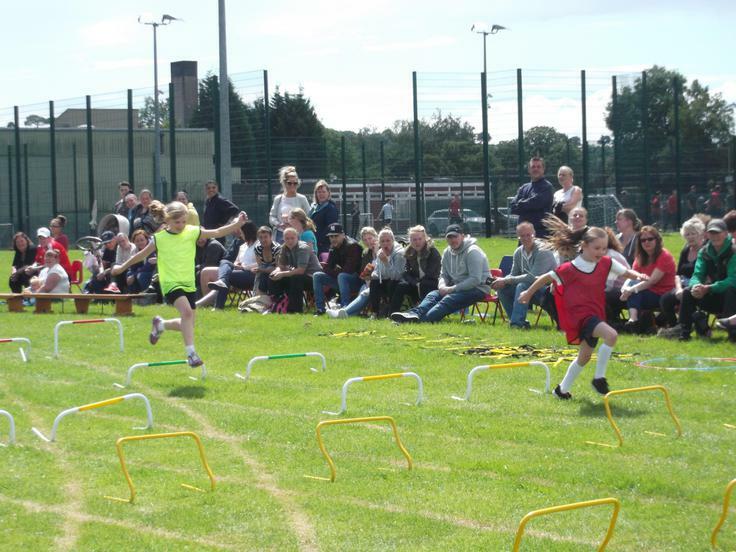 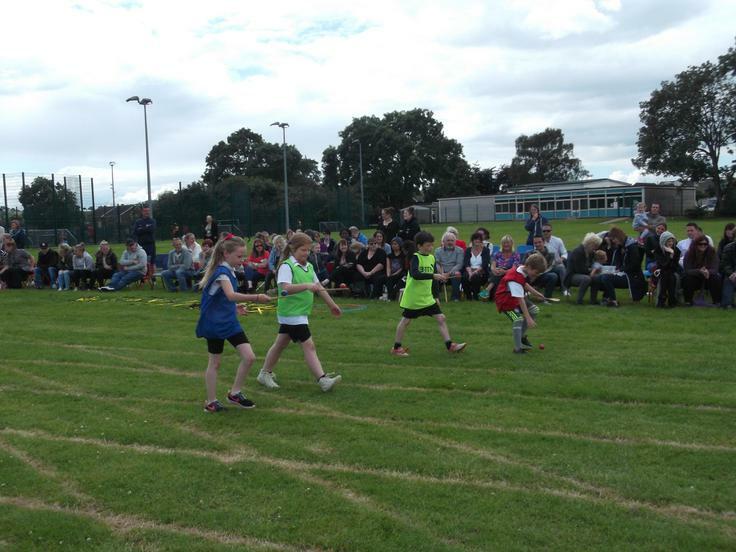 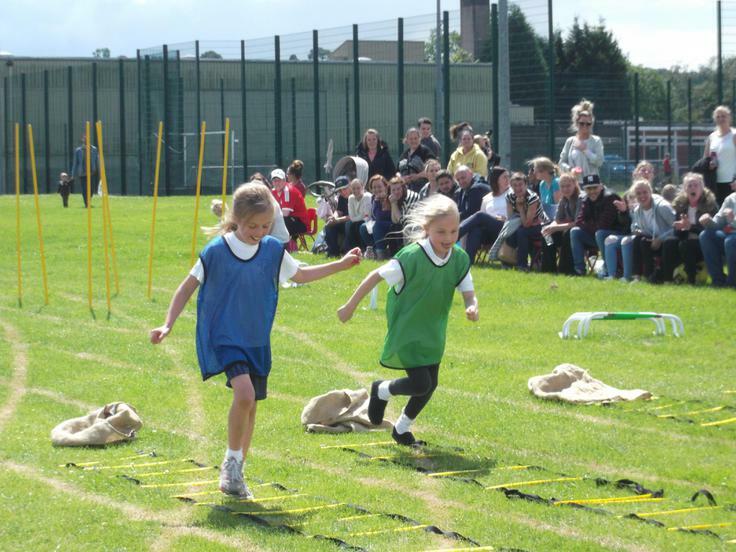 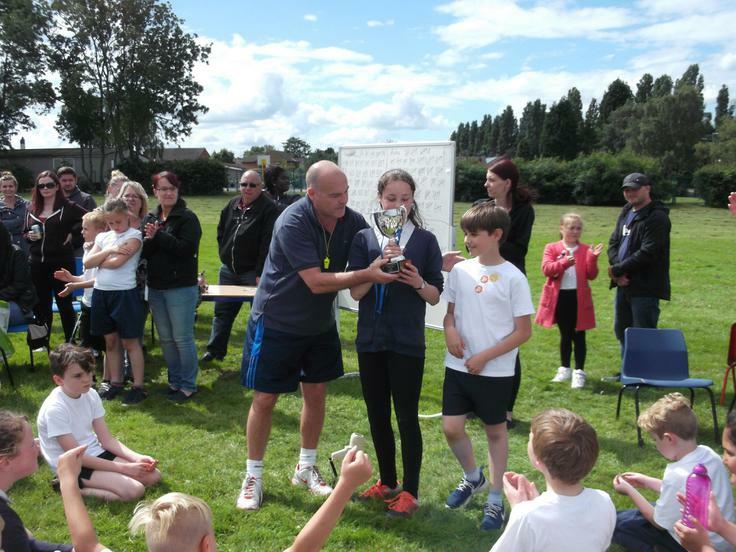 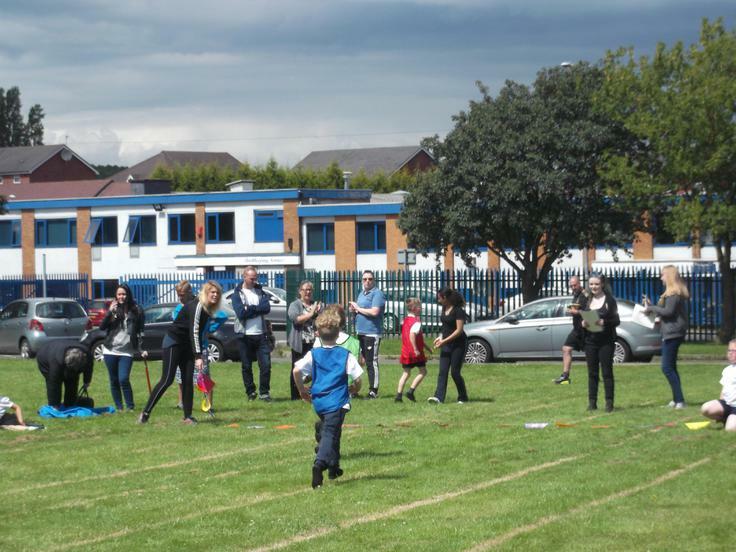 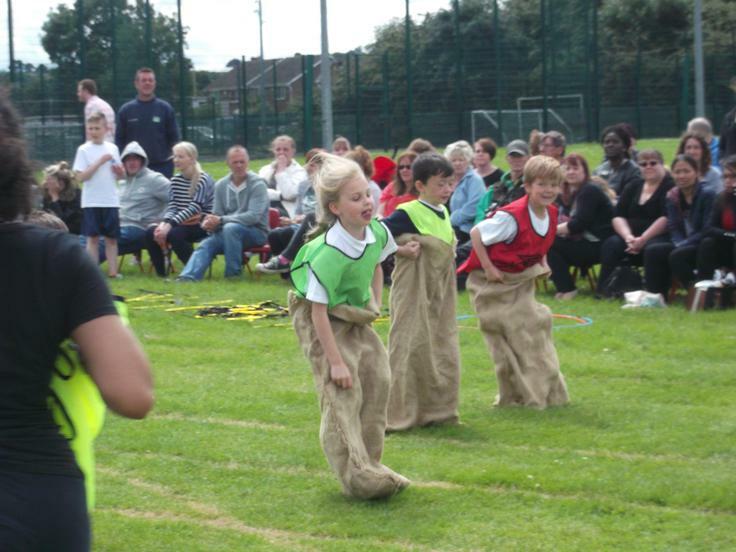 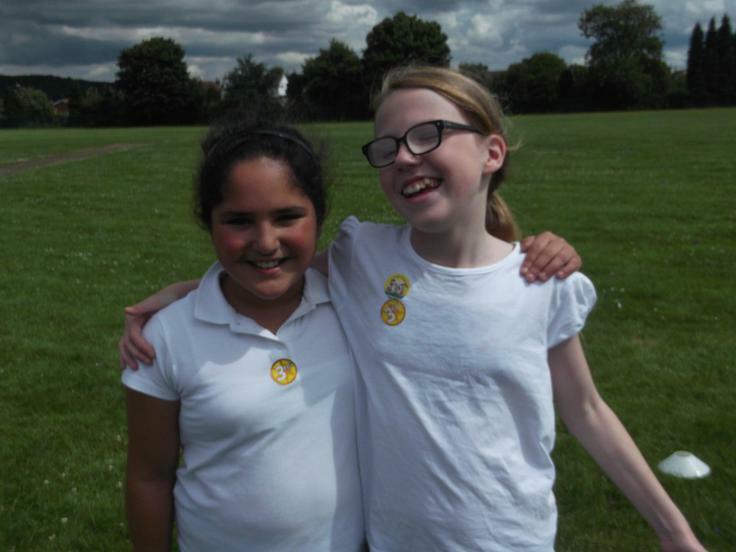 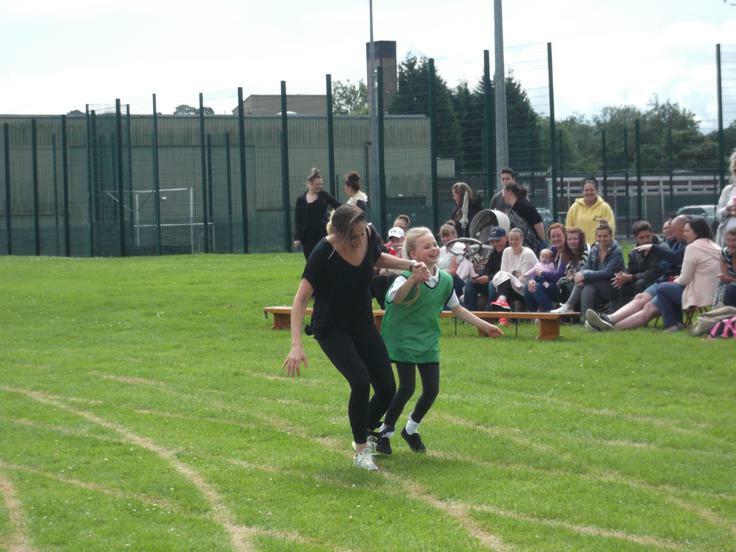 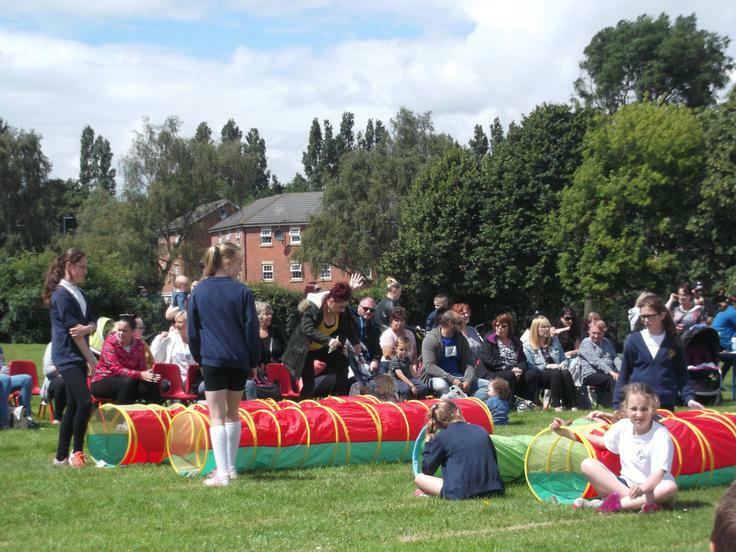 The children put on a great display of their sporting talents! 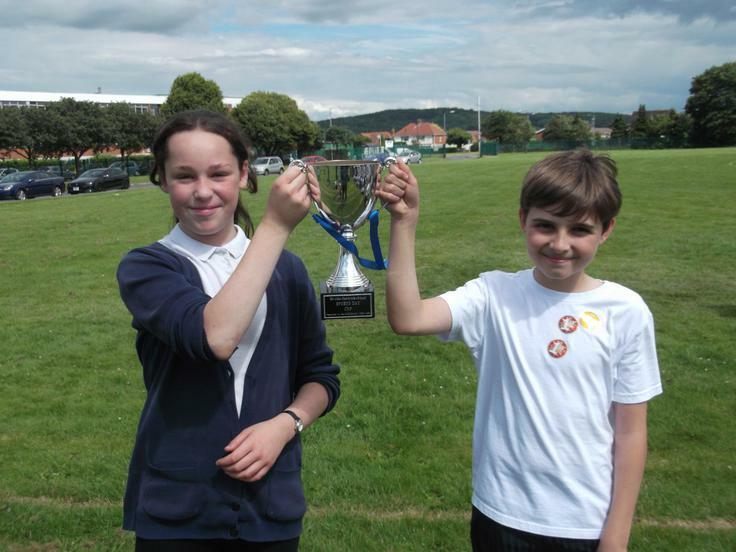 Well done to Sapphire - the winning team.